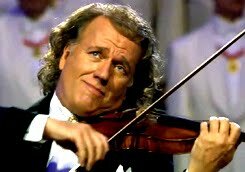 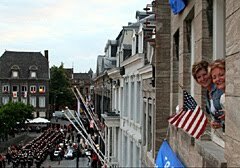 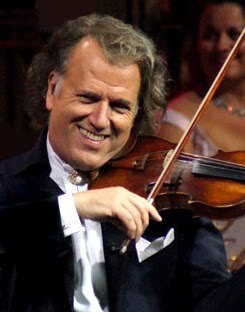 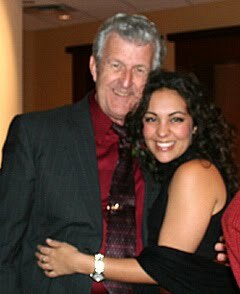 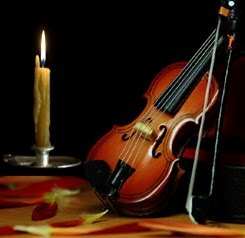 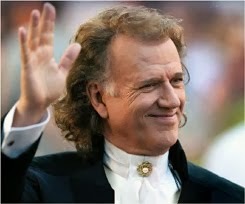 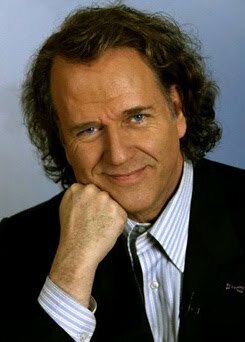 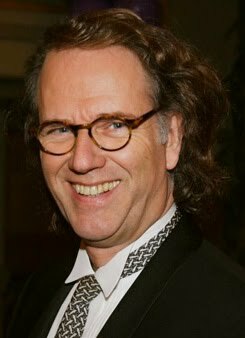 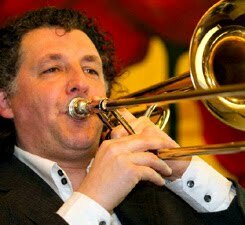 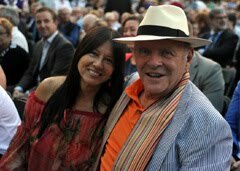 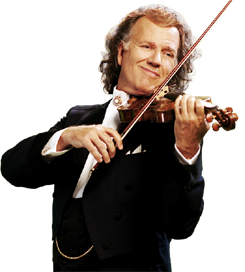 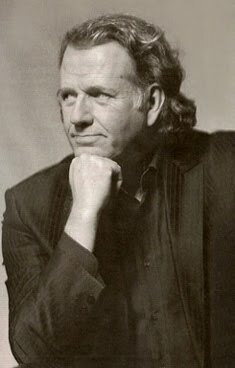 1Limburg, September 2017 The concerts of André Rieu and his Johann Strauss Orchestra in Mexico will still be going on this week as planned. 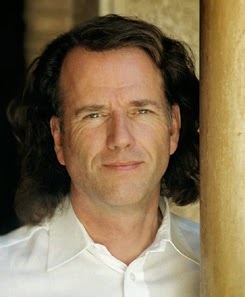 The Southern part of the country was hit on Tuesday night by a severe earthquake of 7.1 on Richter's scale. 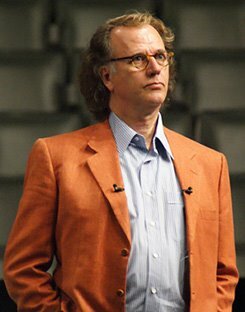 There is talk of dozens of deaths. 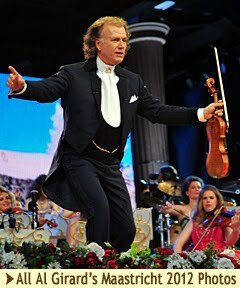 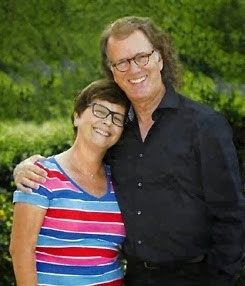 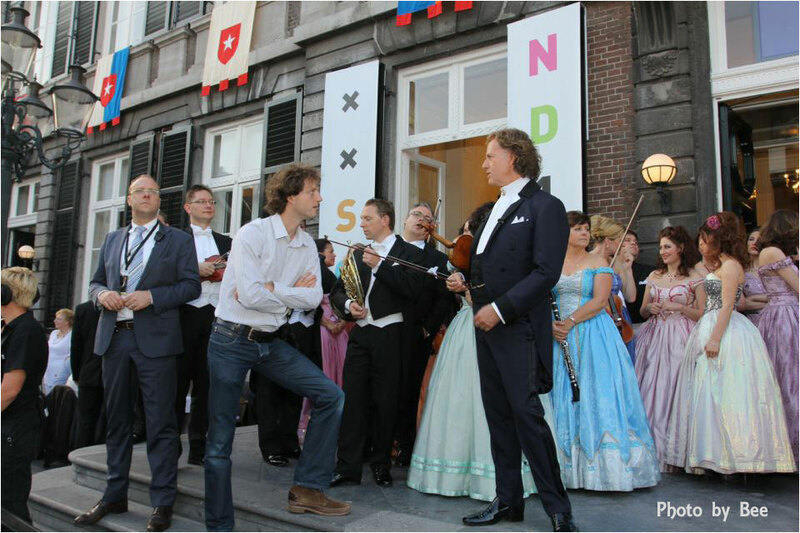 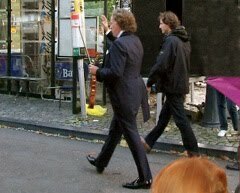 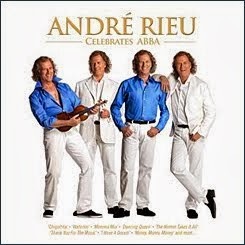 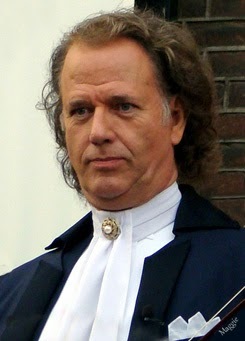 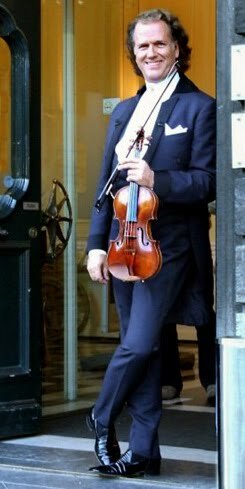 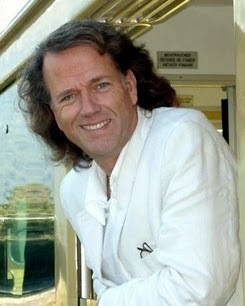 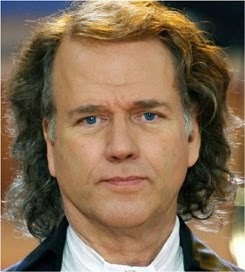 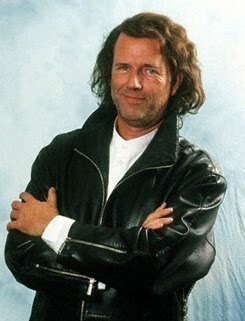 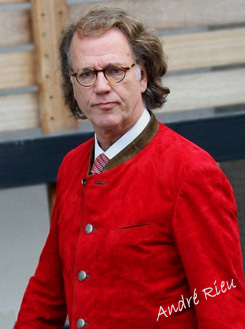 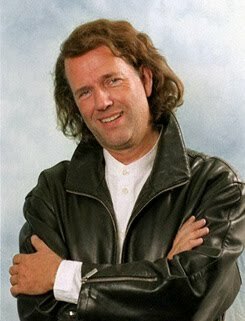 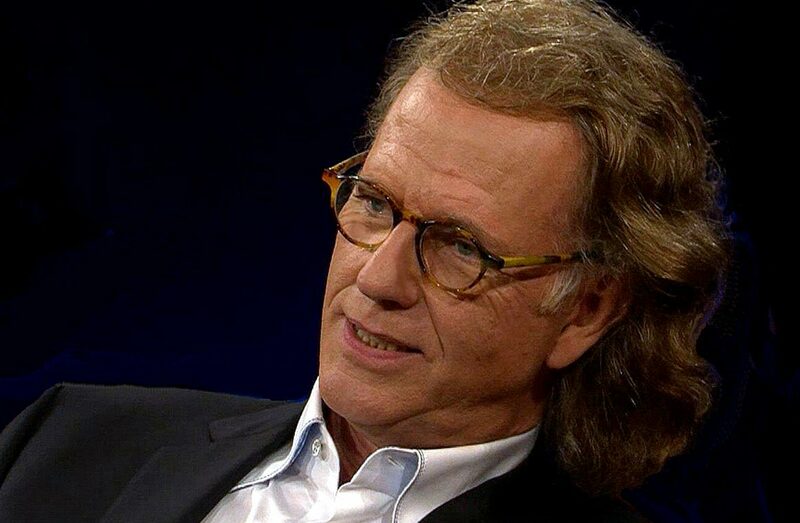 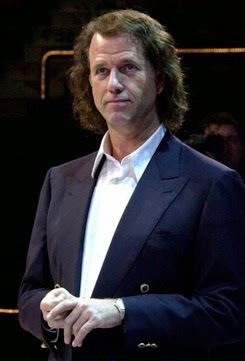 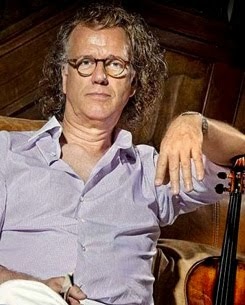 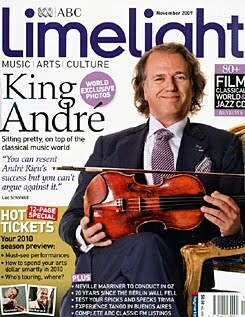 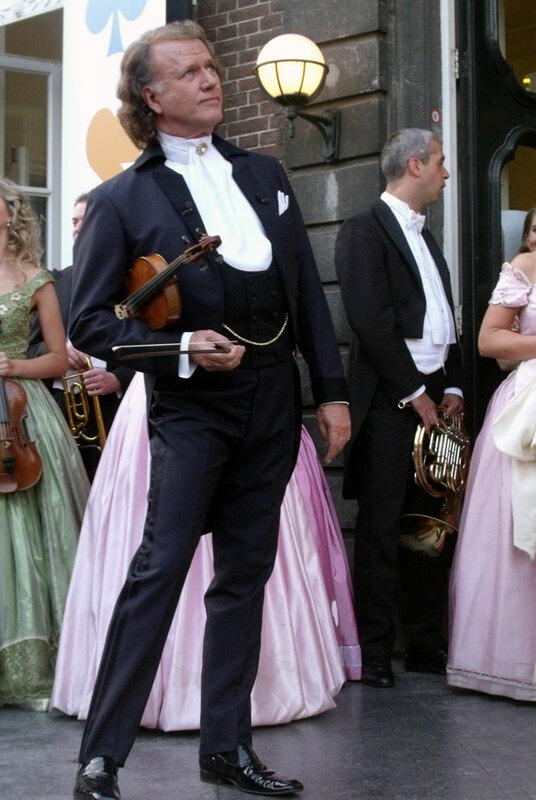 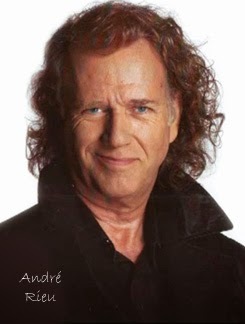 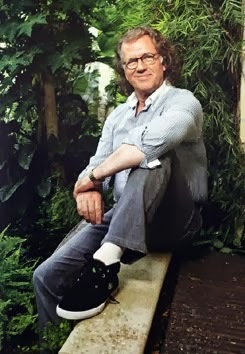 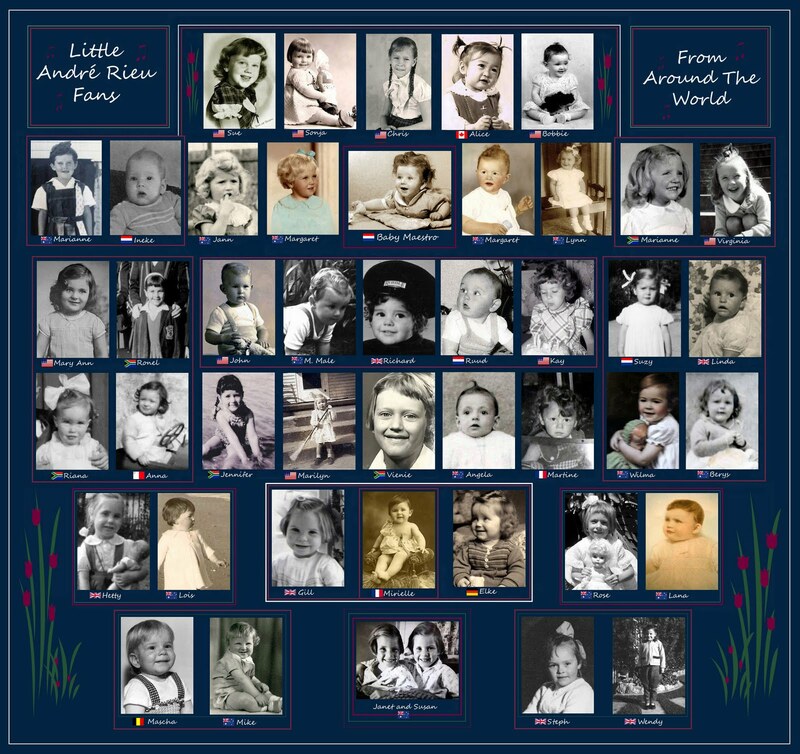 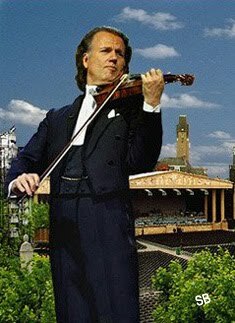 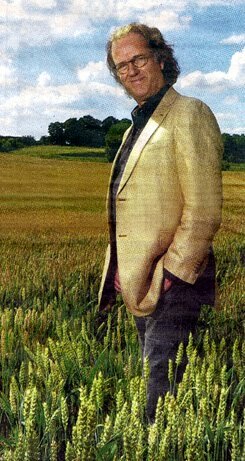 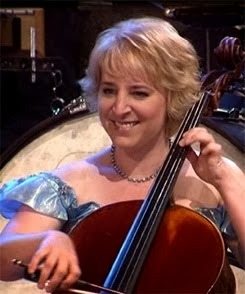 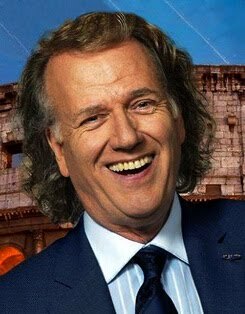 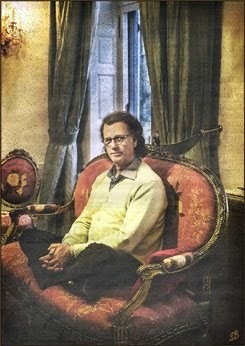 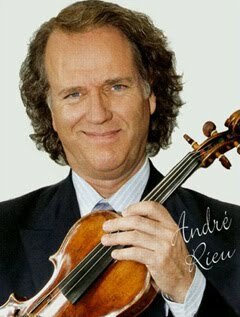 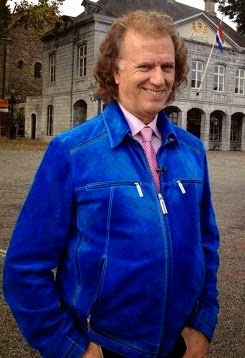 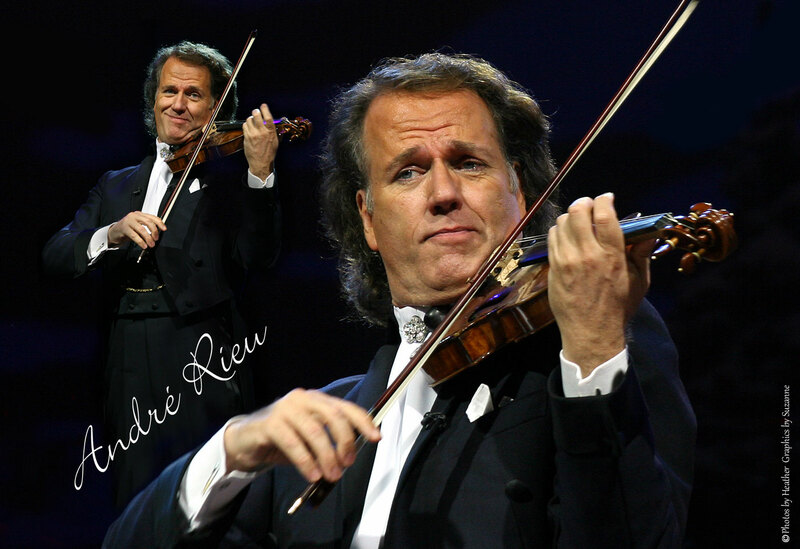 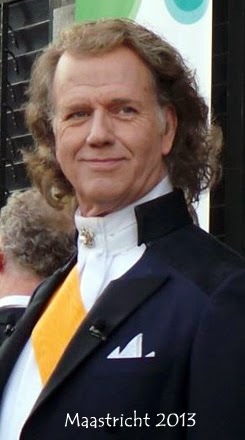 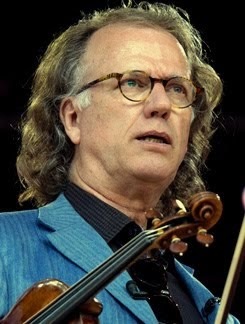 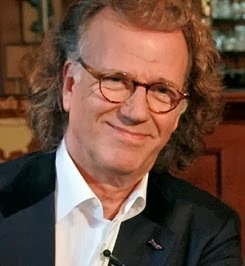 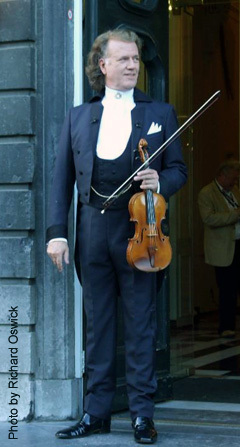 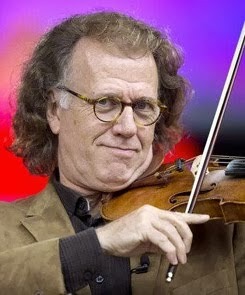 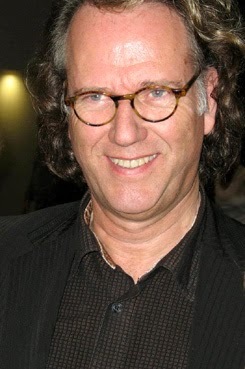 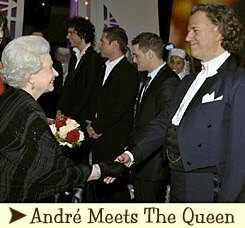 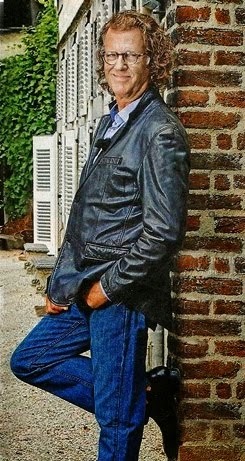 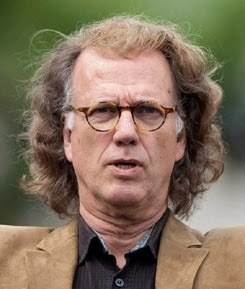 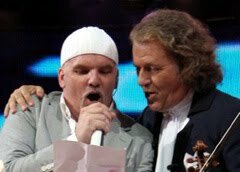 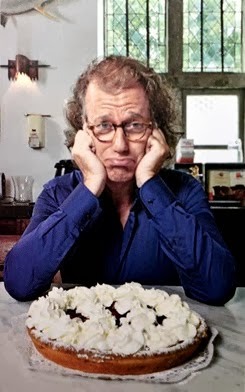 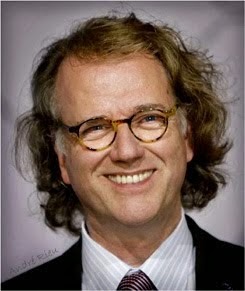 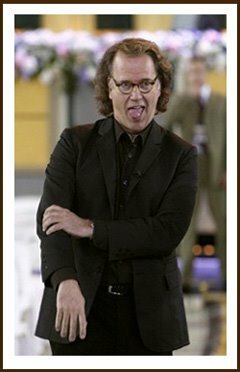 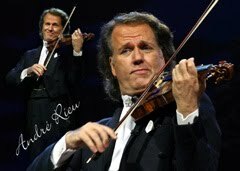 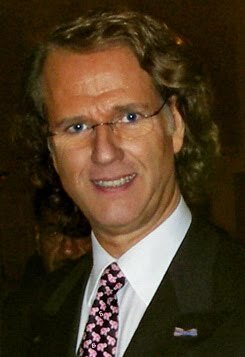 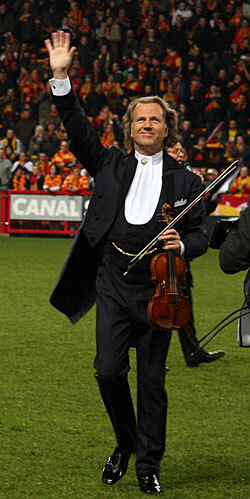 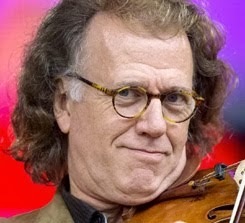 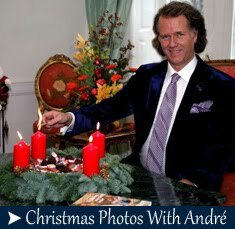 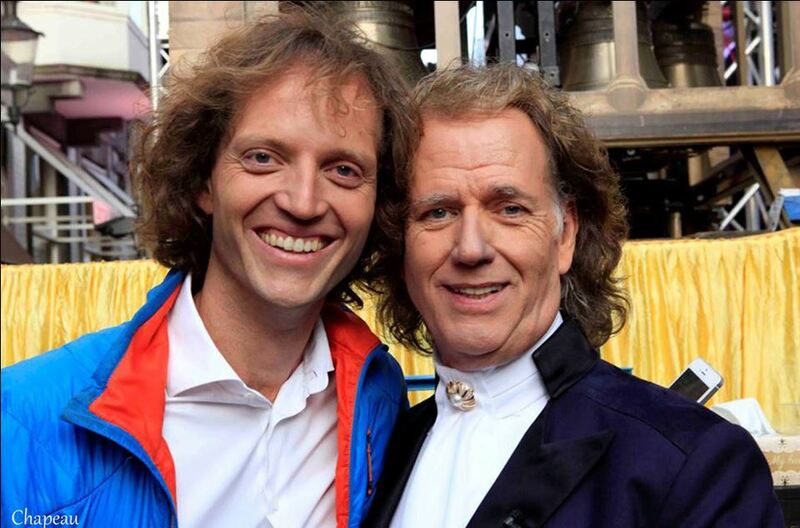 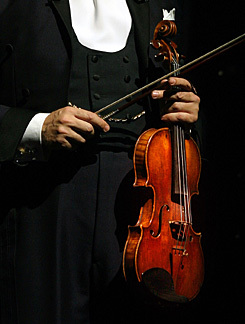 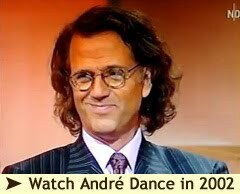 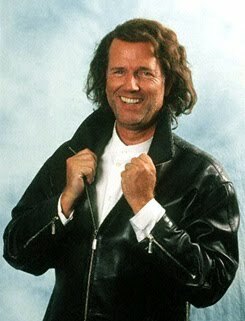 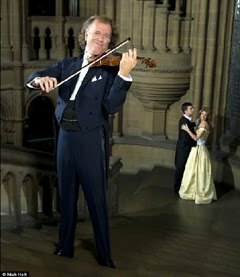 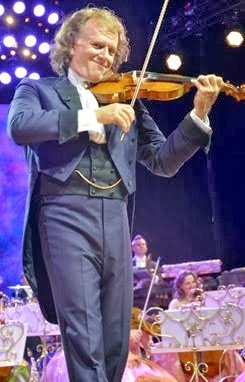 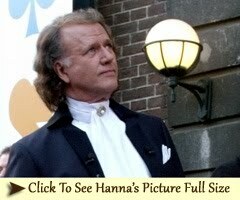 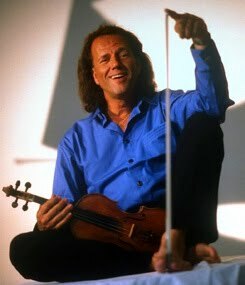 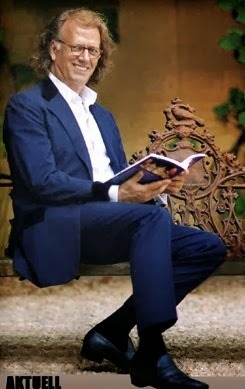 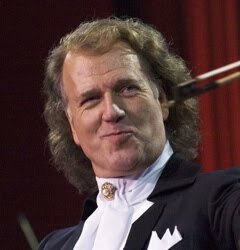 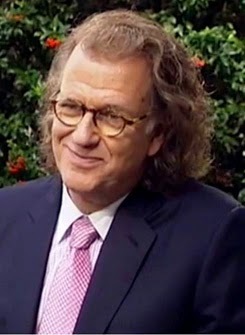 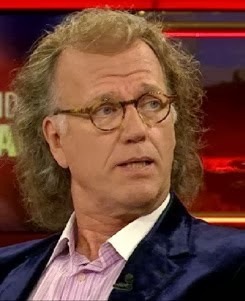 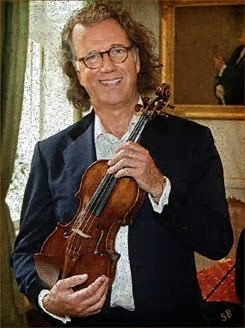 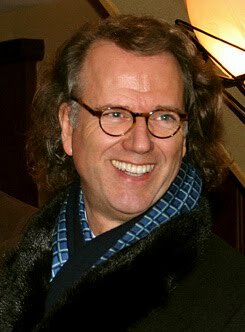 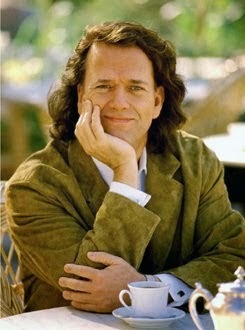 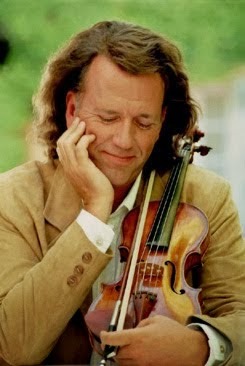 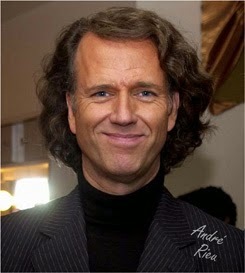 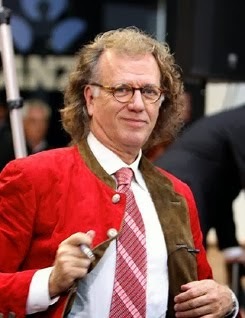 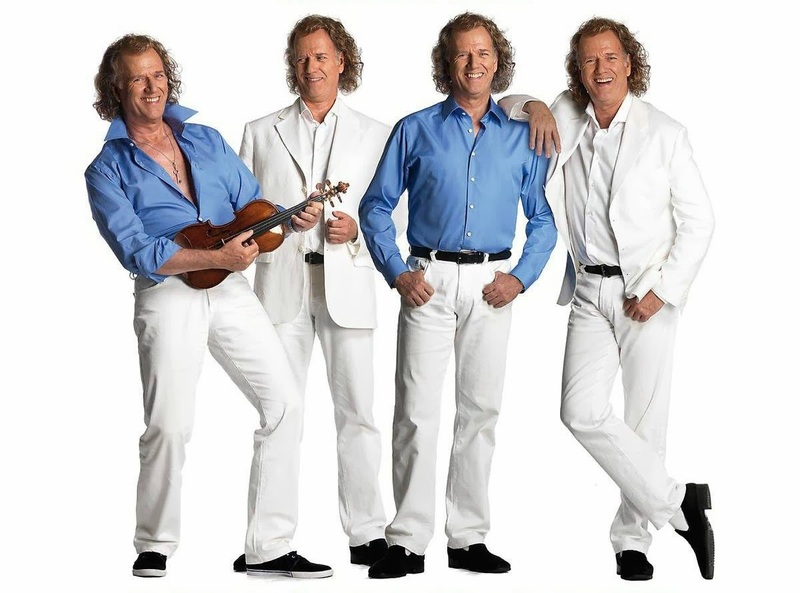 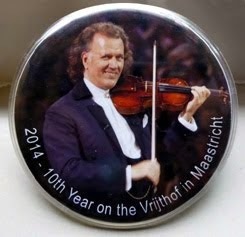 One Thousand Kilometer (600 Miles) At that time, André Rieu himself was already in the country; his orchestra members started traveling only last Tuesday evening. 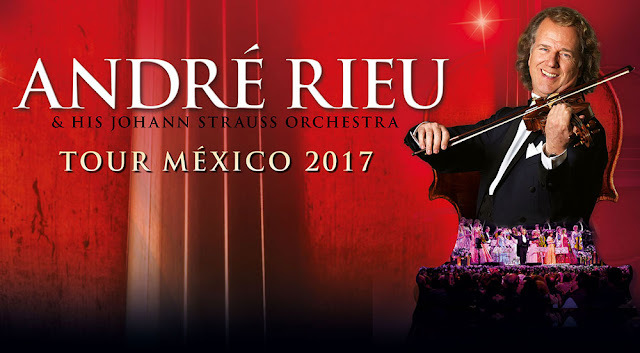 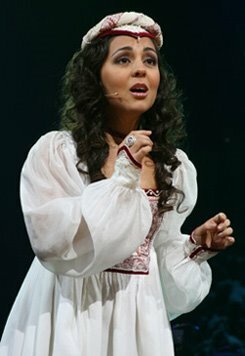 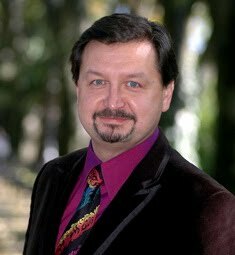 The first concert is scheduled for Thursday in Monterrey, about a thousand kilometers (600 miles) from the epicenter of the earthquake, after which the orchestra travels to Guadalajara and Mexico City. 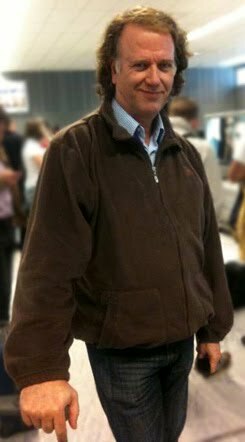 Hardly any damage "As far as the news reports we receive, there seems to be hardly any damage to the places where we will be. 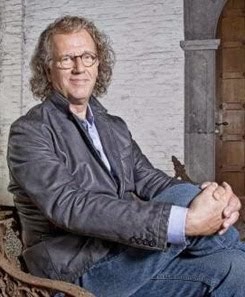 "The cities might be used to quakes, but if there are aftershocks, the situation could be different." 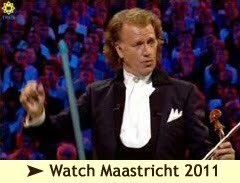 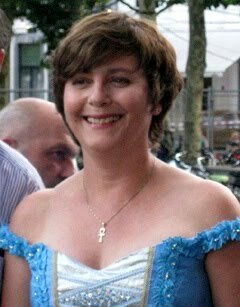 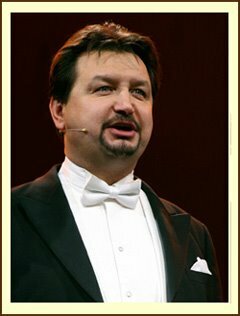 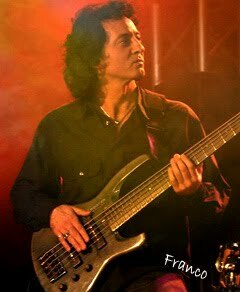 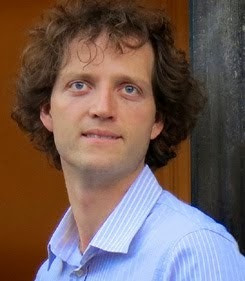 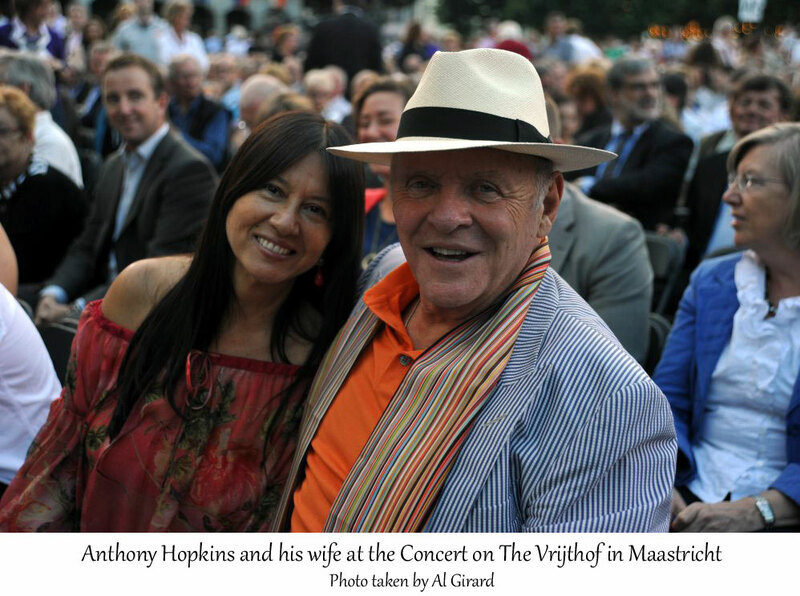 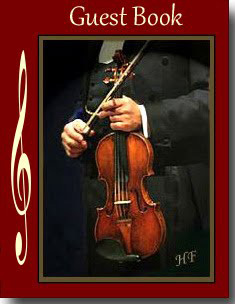 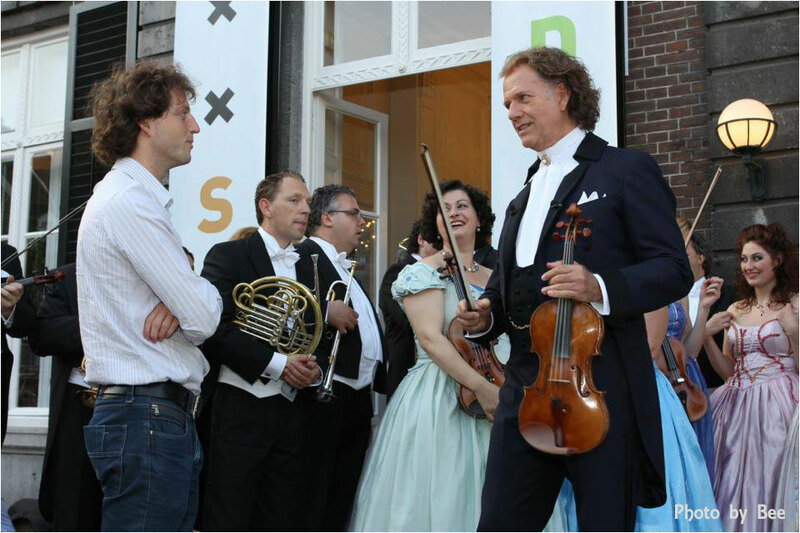 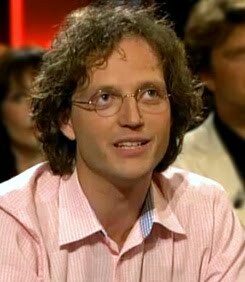 says violinist Frank Steijns from Schiphol airport. 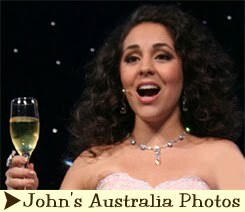 Earlier quake Earlier this month the country was again hit with a powerful earthquake. 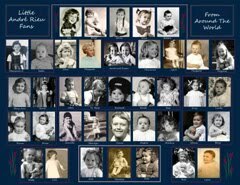 Then nearly 100 people lost their lives. 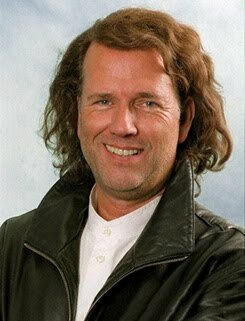 That was a particularly powerful earthquake with a force of 8.1, whose epicenter was well off the coast.